Dealership website and tech company Leadbox has merged with Drive Media, a dealership advertising and tech company. The merger, announced Feb. 14, brings together two companies that have been collaborating for more than two years, including a recent collaboration to serve as a certified marketing services vendor for Canadian Ford dealerships. “Working together in this way, it became clear that a more formal and long-term relationship made perfect sense,” Drive Media co-founder Rob Barber said in a news release. Leadbox said in the release that Drive Media’s proprietary ad technology offers a “complementary extension” to the website and dealer marketing software that Leadbox provides. 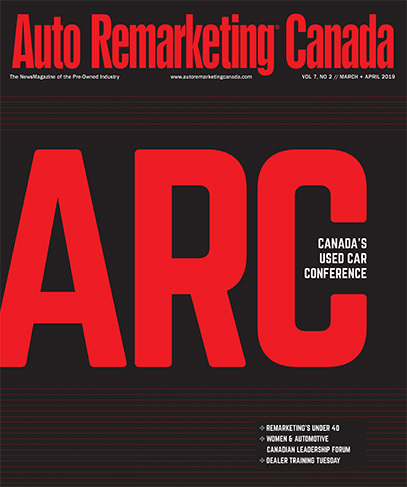 “Leadbox has been producing outstanding dealership websites and technology for top dealers in the Canadian marketplace for the last seven years,” said Ian Cruickshank, Leadbox president and chief executive officer, said in a news release. Barber, of Drive Media, added: “I’m proud of what Drive Media has built in the last few years, but we are not even close to reaching our potential. The merger means Leadbox has Canadian offices in Vancouver, Toronto and Ottawa, plus its Venezuelan development and technology office.